A recent op-ed on recode.net makes the point that companies are finding that the problem of increasing diversity in their organization becomes exponentially easier once they start to solve it. A study from 2016 revealed that 85 percent of jobs are filled via networking and referrals. [So when women from WiC communities] join your organization, suddenly your pipeline includes those very targeted groups. And more importantly, when many of the women from those groups see your company as more friendly and more accessible — you already employ a woman they know — they suddenly have a chance at employment that they didn’t have before. 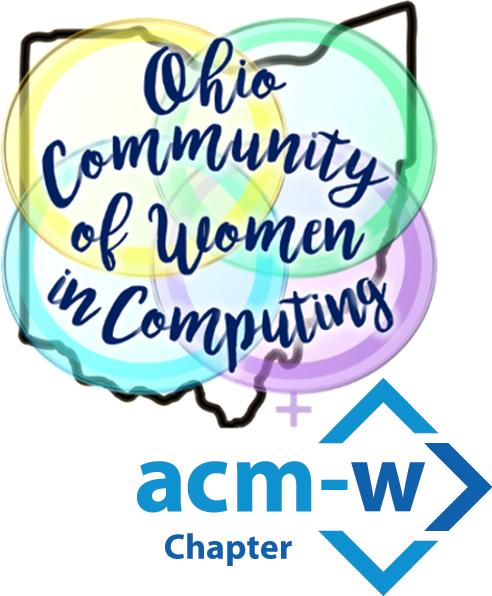 Please contact us to sponsor the upcoming OCWiC19 Celebration and tap into the Ohio Community of Women in Computing talent pipeline!